Jennifer is a solicitor and has specialised in employment law for around 20 years. 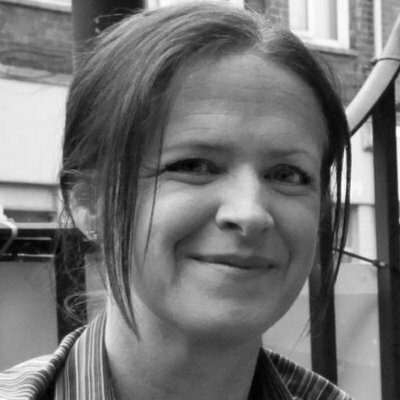 She was previously a Director and head of employment law at Hugh Joseph McCarthy Solicitors. Jennifer has also worked as an employment solicitor for legal charities and the British Medical Association. Jennifer has experience in advising employees and companies on all areas of employment law from basic advice to complex litigation. She has a particular interest and expertise in Employment Tribunal cases. Jennifer is also an accredited mediator, specialising in workplace disputes. Mediation is a process where parties in dispute are bought together to seek a resolution. The process usually lasts for one day and involves a series of meetings and structured negotiations. Jennifer’s experience as an employment lawyer, combined with her pragmatic and amiable approach is highly effective in bringing swift conclusions to disputes. In her spare time Jennifer is a keen marathon runner and also enjoys live music. She has two teenage daughters.